Welcome to the School of Abbasid Studies! The School of Abbasid Studies was originally founded by the late Dr. D.E.P. Jackson and the late Professor J.N. Mattock in the early eighties and was based at the University of St Andrews. After some ten years in abeyance, the School was revived by Hugh Kennedy, James Montgomery, John Nawas and Monique Bernards in 2000. The aim of the School is to bring together scholars working on the Abbasid world but in disciplines which would rarely “talk” together – working towards a holistic contemplation of the Abbasid world. The School holds biennial meetings hosted by the Universities of its directors or one of its members. Since 1992, fourteen conferences have been held at the universities of Cambridge, Leuven, St Andrews, Exeter, Istanbul, and Leiden. The most recent conference was held at Yale University (USA) in July 2018. 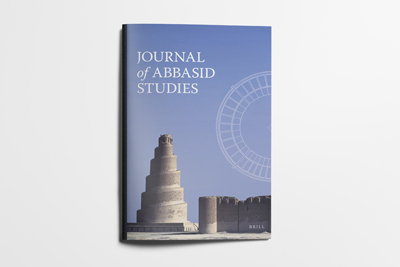 Journal of Abbasid Studies Round Tables provide the opportunity for participants to move outside their areas of specific expertise and challenge established approaches within their field. 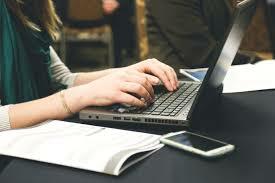 The editors of JAS invite submissions from established and early career scholars. For more information, please email Dr. Monique Bernards at JAS@abbasidstudies.org.